Why Donate to Habitat ReStores? Drop off your items to the store, our ReStores are open 7 days a week. Request a free donation pick-up! We’ll come to your home for FREE and pick up your donation. Call Hector Vazquez at 970-618-1666 to schedule an appointment. If you are planning a remodel of your home and would like to donate furniture, as well as items such as appliances and cabinets that require skilled removal, this type of donation typically involves some effort on the part of your contractor to detach the items and have them ready for Habitat to pick-up. If necessary, under certain conditions, we can provide a crew to do light extraction. Call Hector Vazquez at 970-618-1666 to schedule an evaluation of your project. If you are using your own contractor for demolition, please have them coordinate with us to determine which items Habitat can accept for donation or remove prior to starting their work. 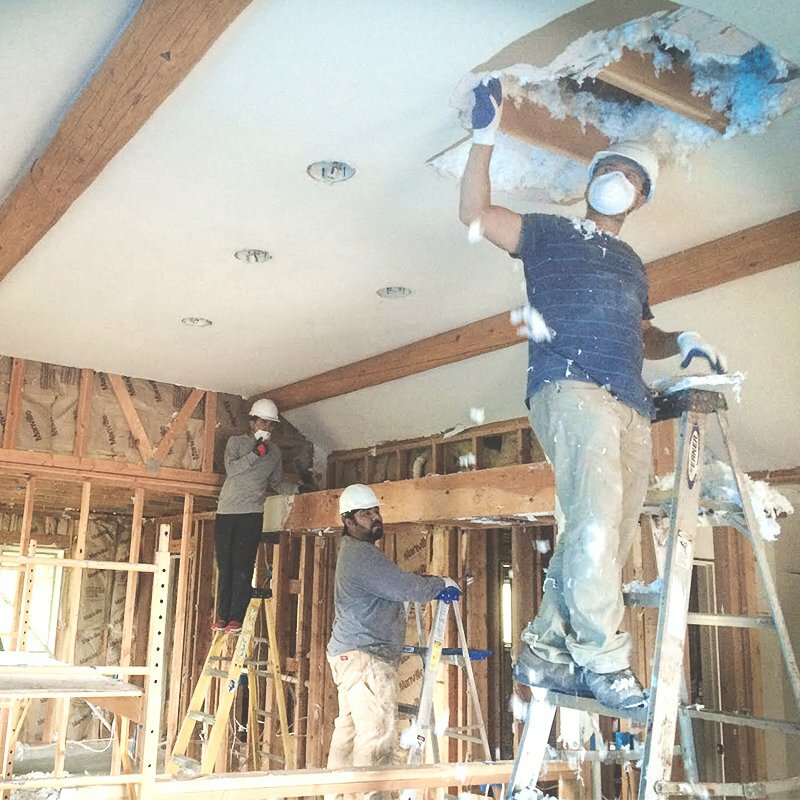 Often in the case of a full home demolition, Habitat will partner with ReUse People of America, an organization committed to reducing waste who can perform the full structural dismantle / salvage process. ReUse can take your home down piece-by-piece to salvage as much as possible. They save items such as the studs, roofing materials and where feasible, flooring, exterior doors, windows, etc. These items can be used to build other homes! They will come out at no charge and provide a demo estimate as well as a “ballpark” appraisal valuation. Then, if you wish, they will do the actual work and provide the appraisal. They utilize their own appraiser. ReUse People focus on the building structural and “attached items”. A second appraiser will be necessary to evaluate furniture, art, and other loose items. We recommend Richard Burmood (303-918-6597 OR bouldergallery@msn.com) to perform the appraisal for these items. Click here to print a PDF version of the above information. Click here for tax deduction information.